No one even like the thought of chapped lips, neither do I, but I hate to cover them in any greasy Lip balm, the most. 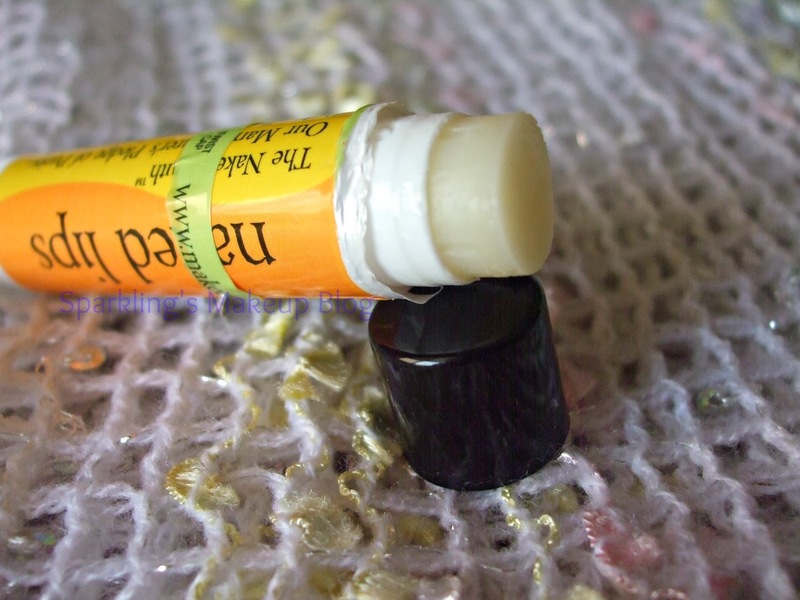 This year I got to try one of the best lip balm ever! *Naked Lips*. Read More to Reveal More!!! 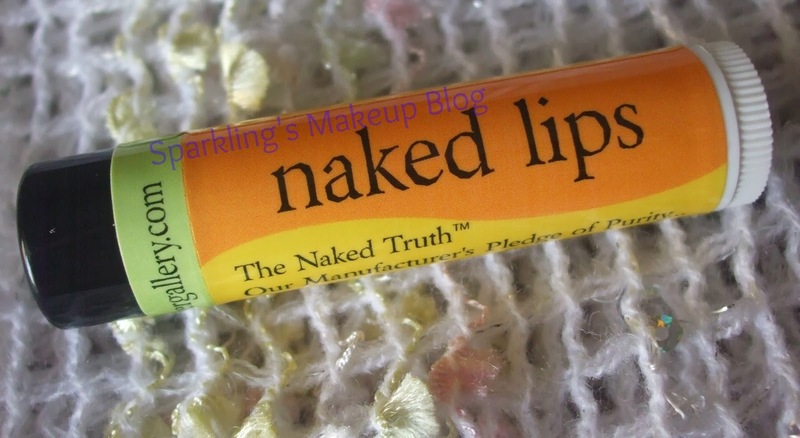 Naked Lips Mango flavored lip balm is made from all natural ingredients. Contains no parabens, fillers, or petroleum. One of my childhood nightmare was any elderly generously covering my face including lips with THICK layers of Petroleum jelly... yukh!!! yeeewww!!! I know it was all to save me from harsh and drying effect of Winters but... I know you all can understand the agony of it, if you were one of the victims too...lolz. Since I grew up I managed to get a separate chap-stick or lip balm for myself. I don't like any greasy or petroleum product even near my lips, I may have the chapped bleeding lips *uff! such a Drama Queen*. Well this year in Winters I found what I have been looking since ages. 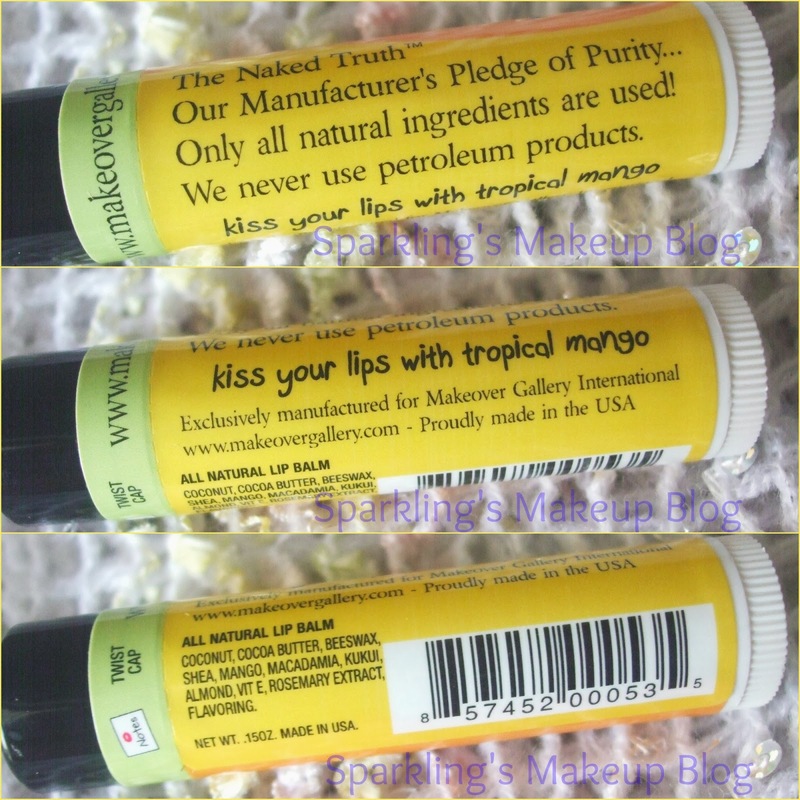 A NON-PETROLEUM LIP BALM, yaaayyy!!! Naked lips is all perfect for me, it is made of all natural products, with a fresh mango fragrance, which is not over powering and doesn't even make u taste all mango! mango! in the mouth. I am glad that the coconut in it does not smells prominently as that is one fragrance I hate! It hydrates and care the lips with all natural love. Since I am using it I hardly reach for any thing else. With its soft and subtle moisturizing effect this can even be used under any matte lipstick to make them acceptable for drying lips. I apply it softly on my lips before applying WetnWild Megalast Lipsticks and Rock on! All in all this is LOVE!!! The only bad point for this one is that it is NOT available in Pakistan, but can be bought from the Naked Minerals site anytime. 4.5/5. Half point is cut for its non-availability in Pakistan. I hope it is soon available, let's wish hard in the wishing well. This can be bought from the site of Naked Minerals here, for $2.95/-.